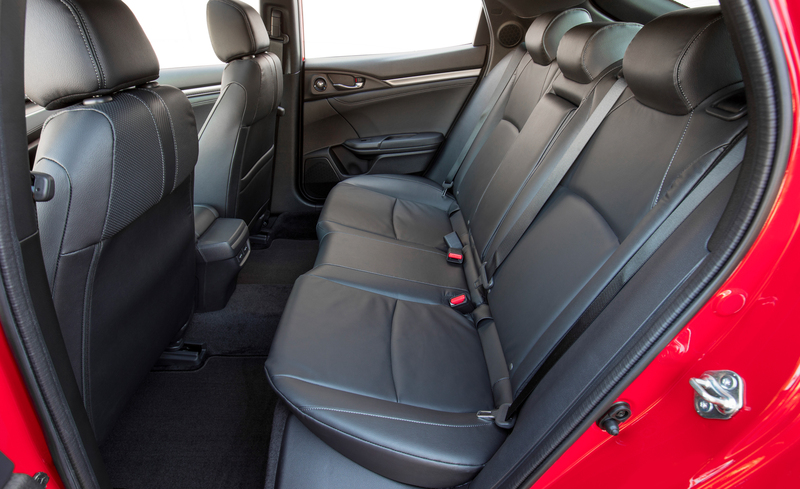 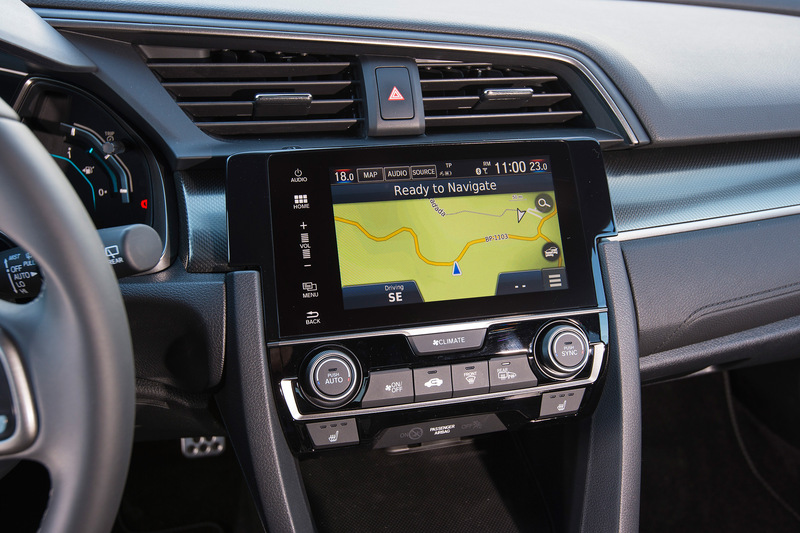 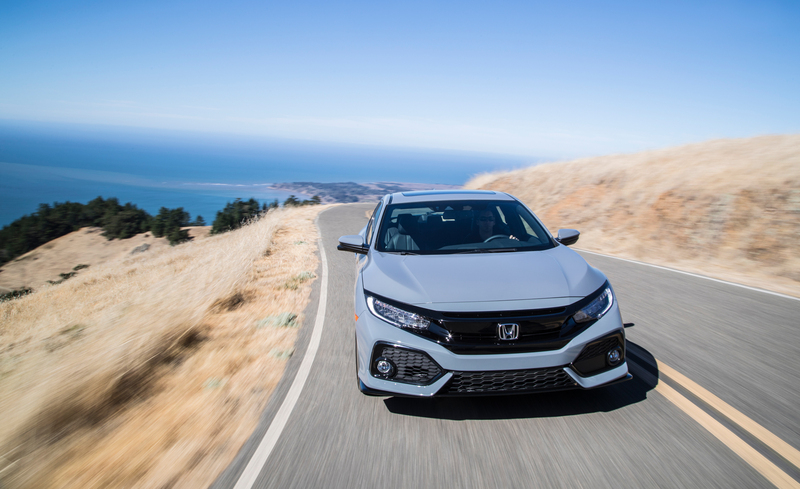 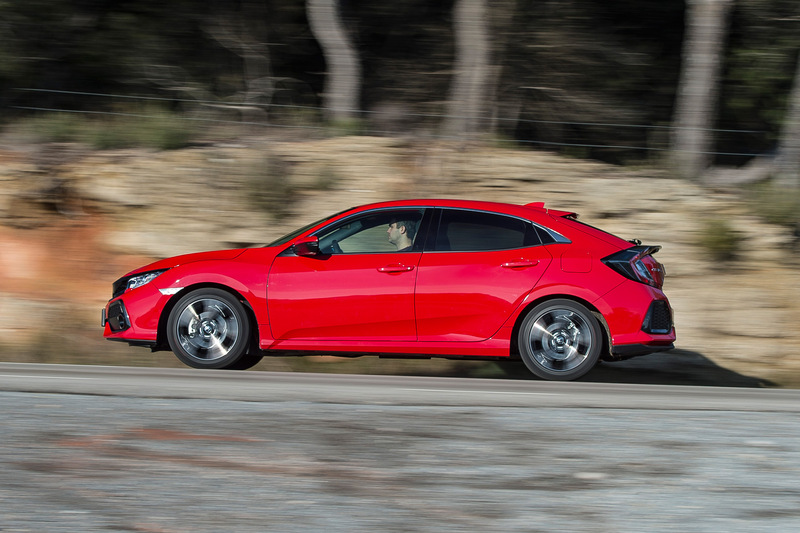 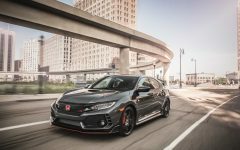 2017 Honda Civic Hatchback with a starting price of $19,700, the Civic hatch has been positioned at the top of the Civic heap, acting as a halo of sorts for the popular compact. 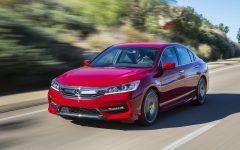 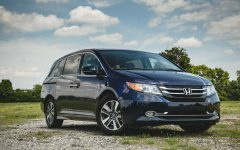 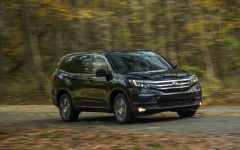 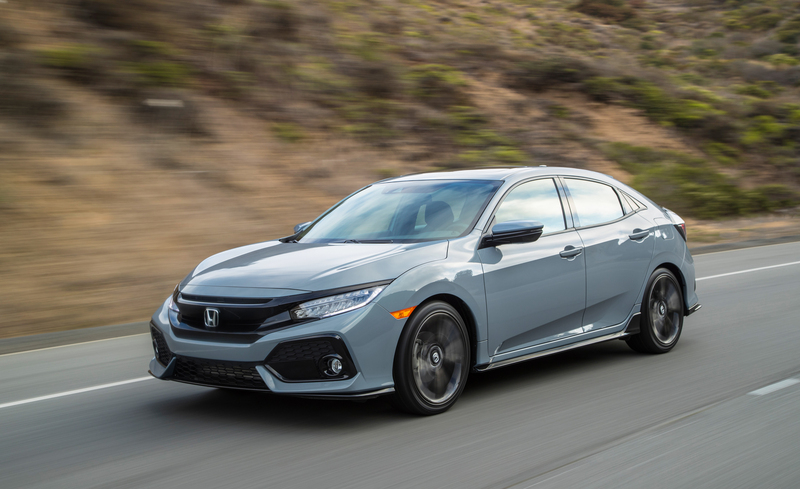 By comparison, an entry-level LX sedan will run you $18,740 (the LX is stickered at $19,290 in Canada, while a bare-bones DX is also offered for $16,390). 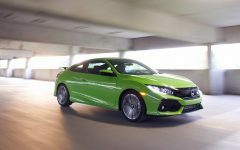 But the turbocharged engine and added practicality might just be worth the price of admission. 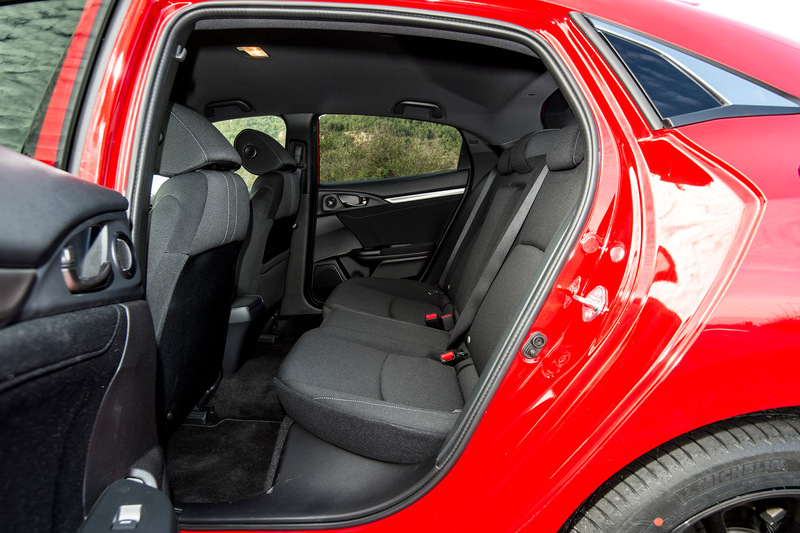 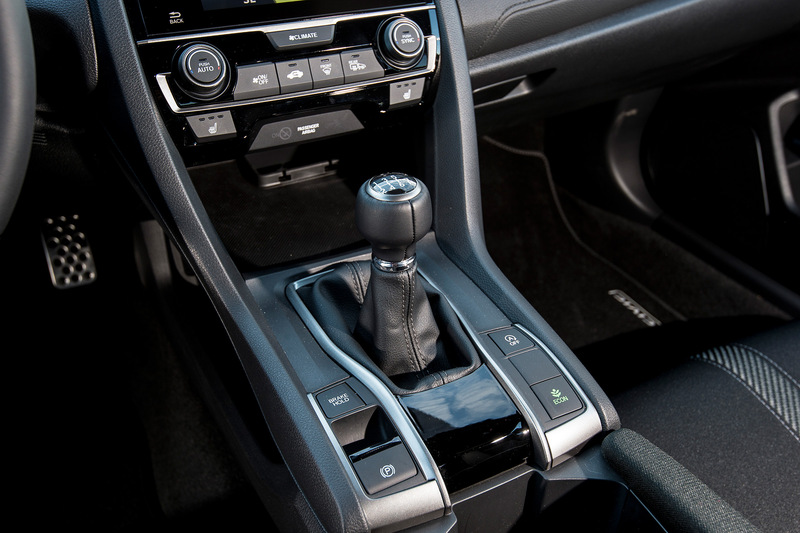 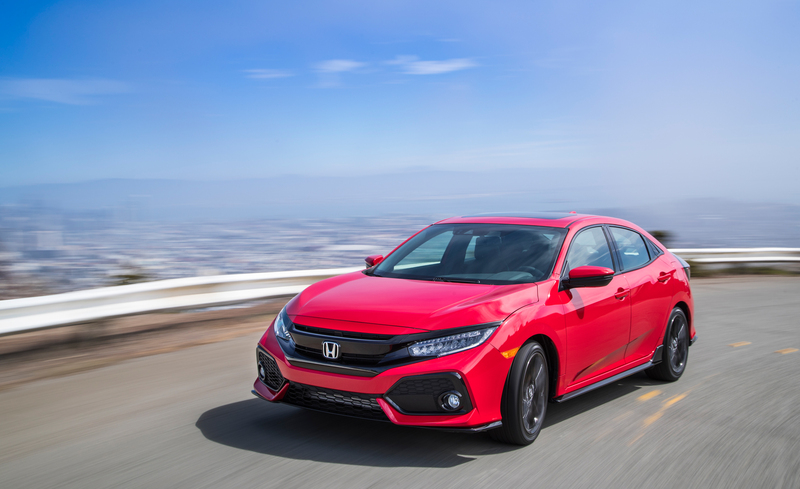 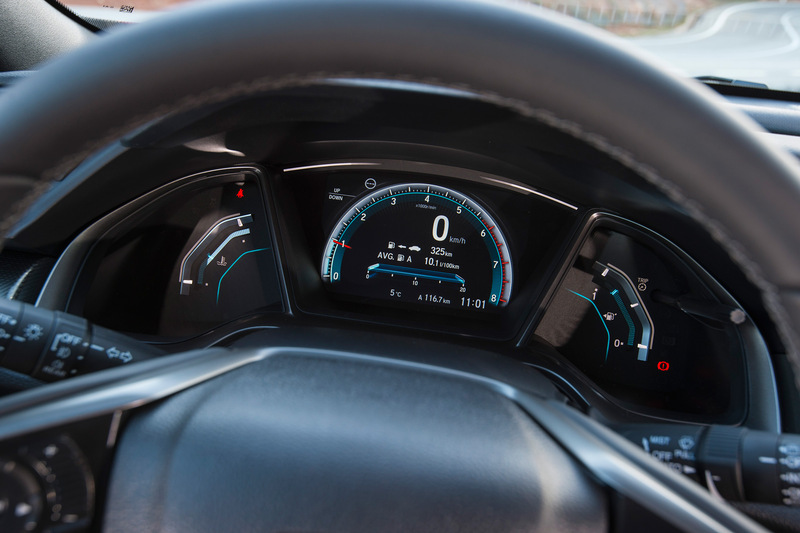 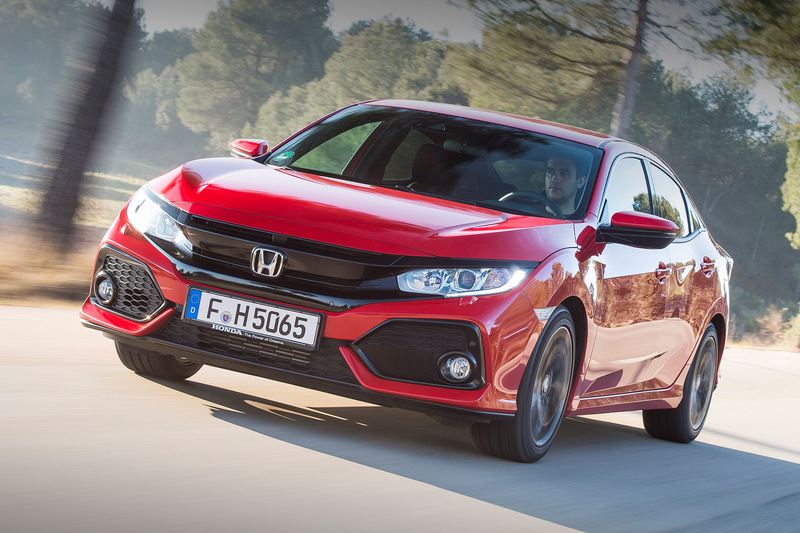 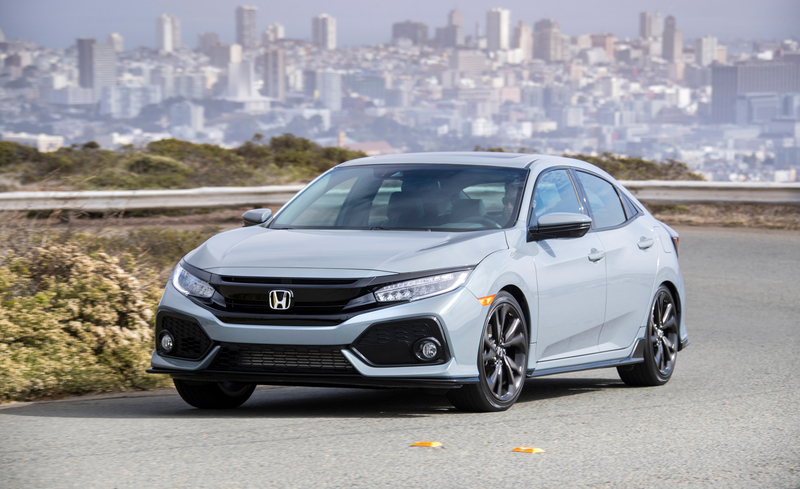 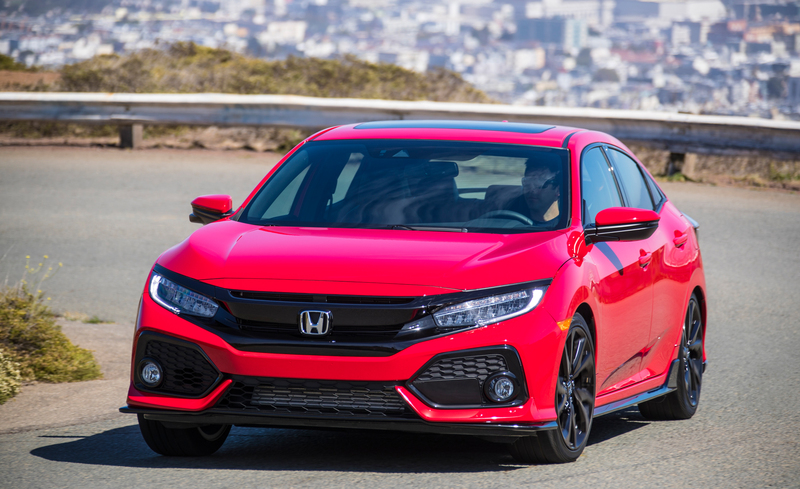 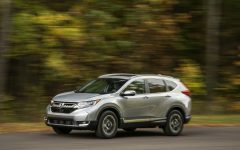 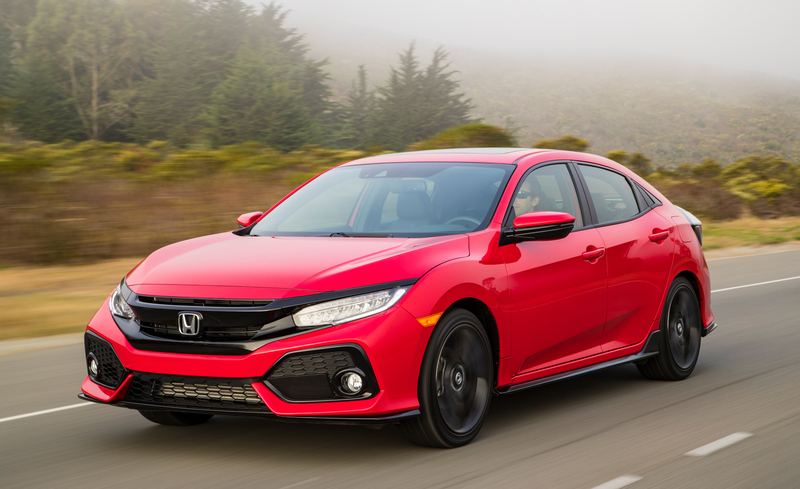 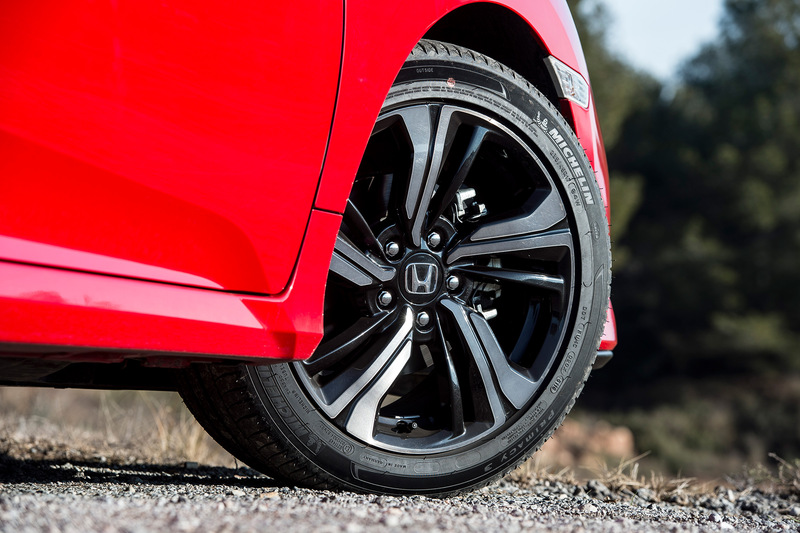 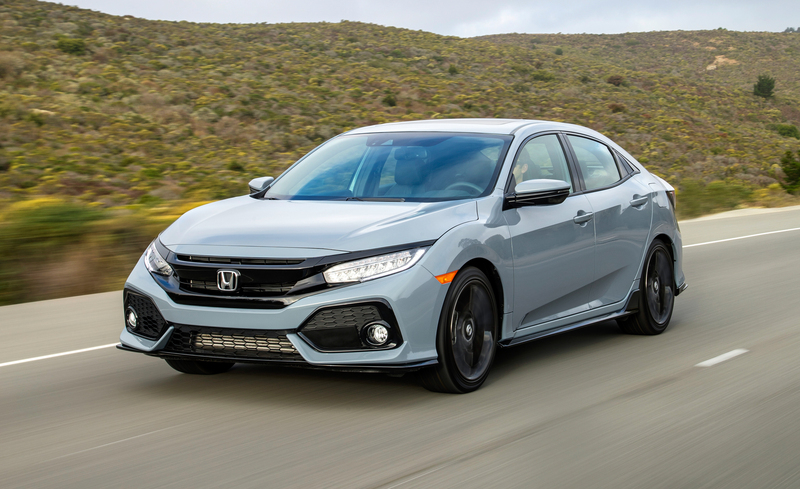 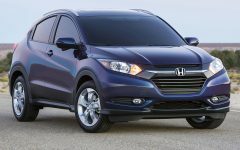 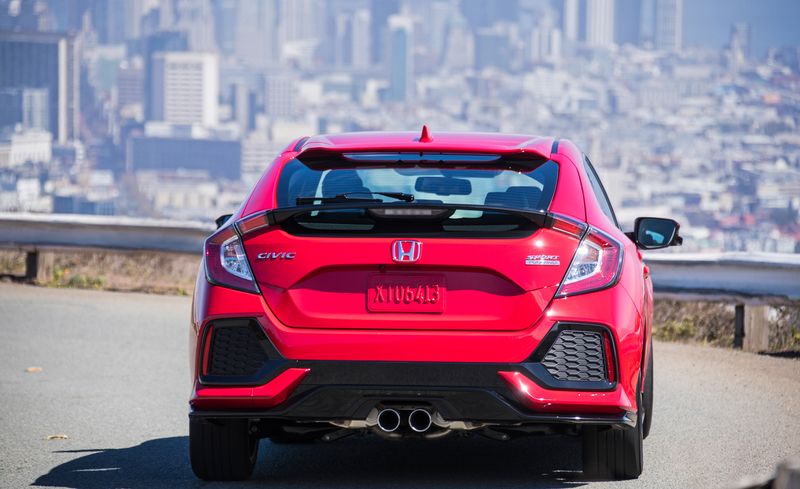 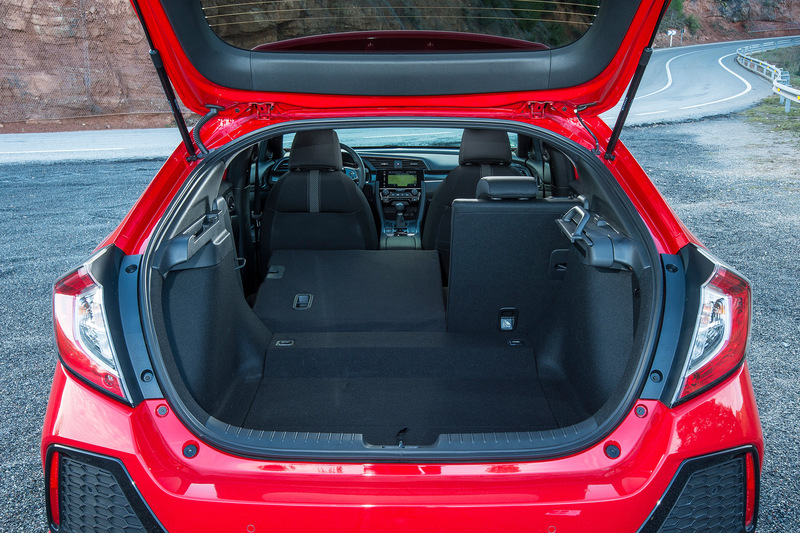 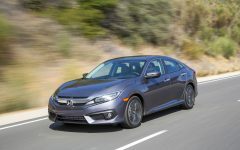 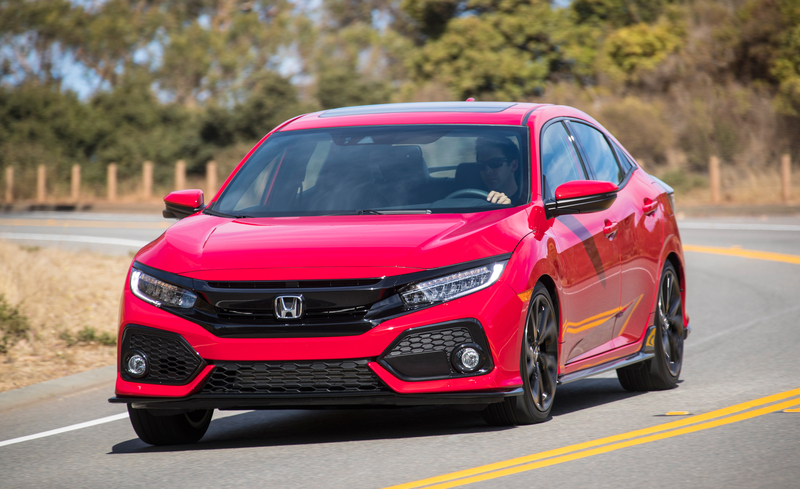 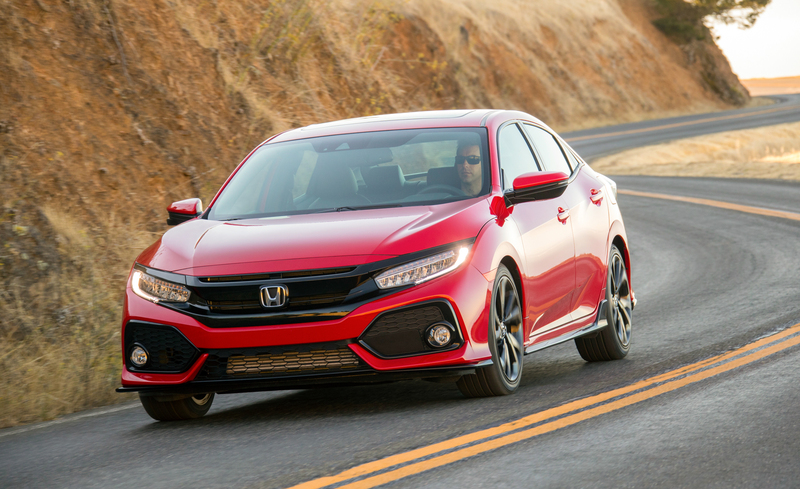 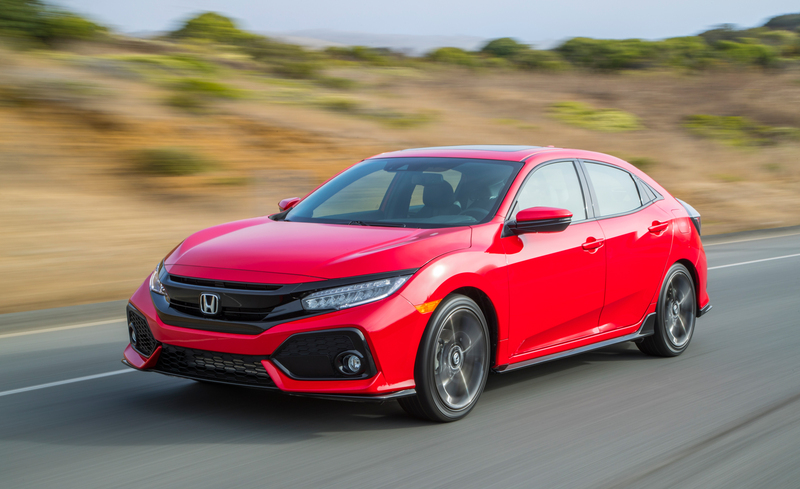 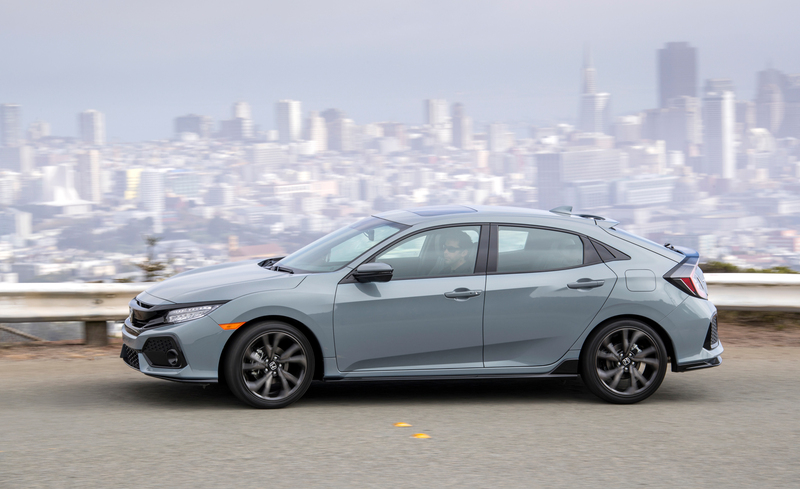 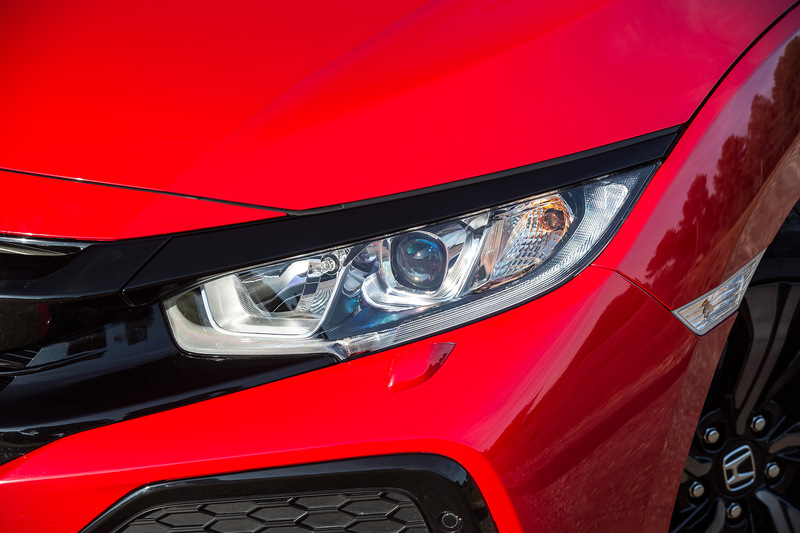 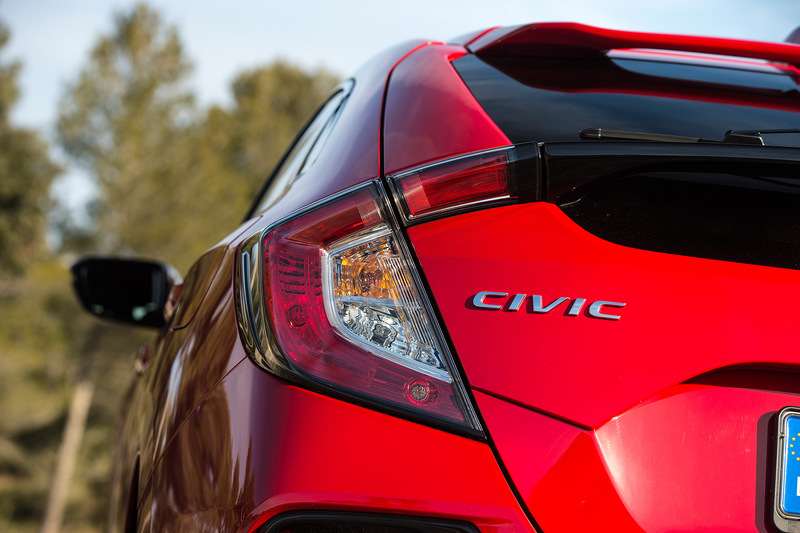 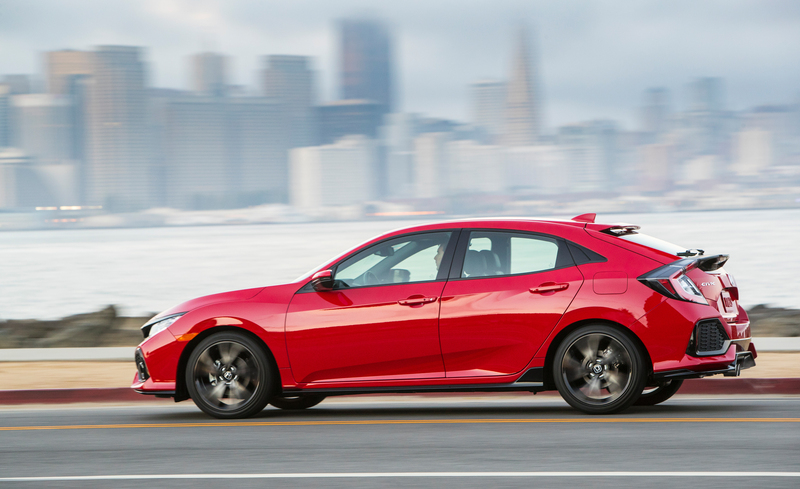 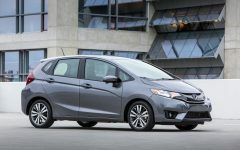 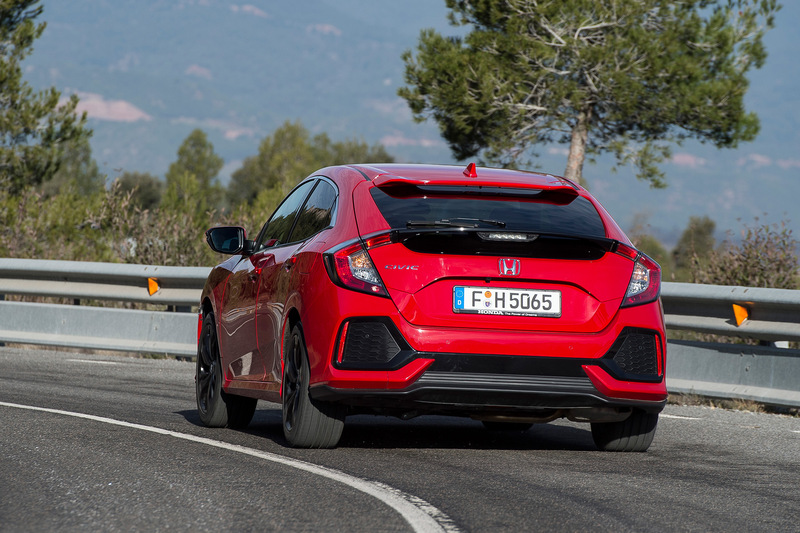 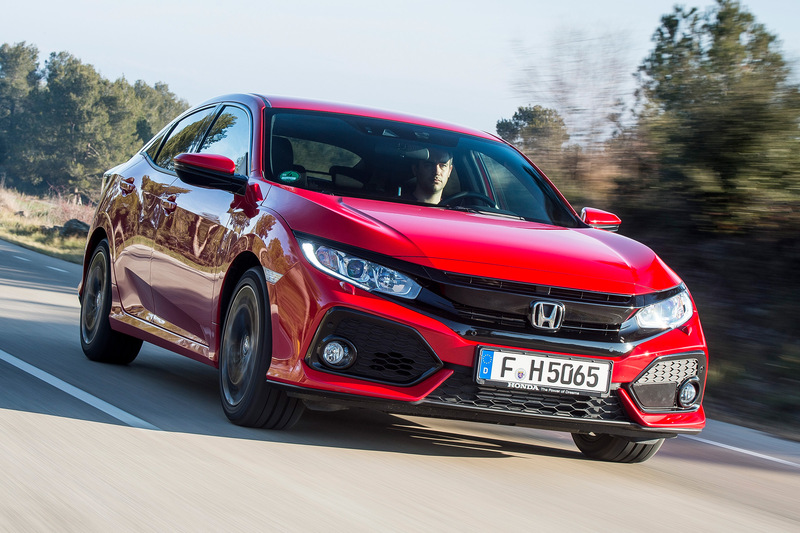 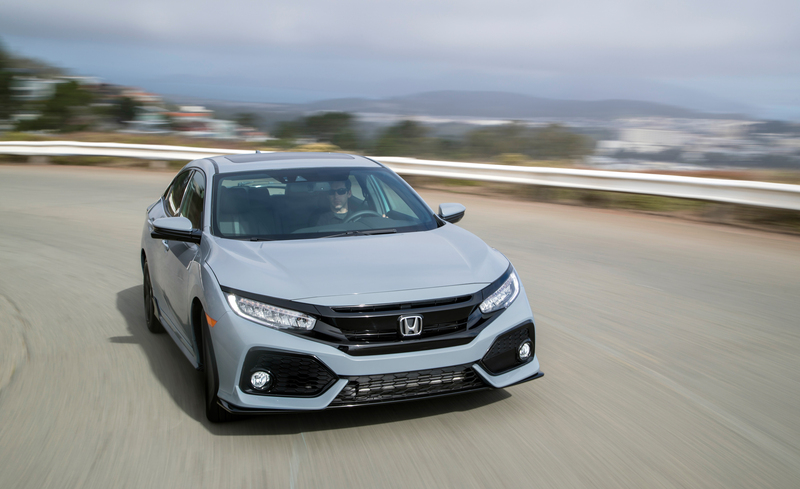 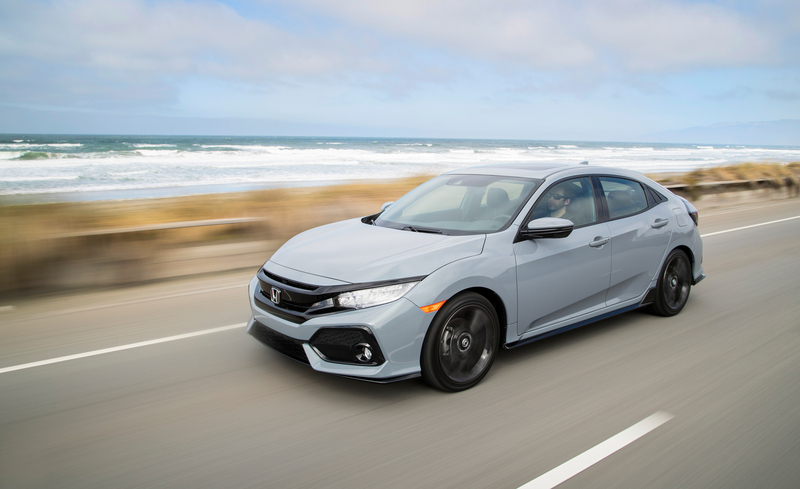 Unlike the Civic sedan and coupe, which get the choice of naturally aspirated 2.0-liter or turbocharged 1.5-liter engines, the hatchback relies on the latter across its trim range. 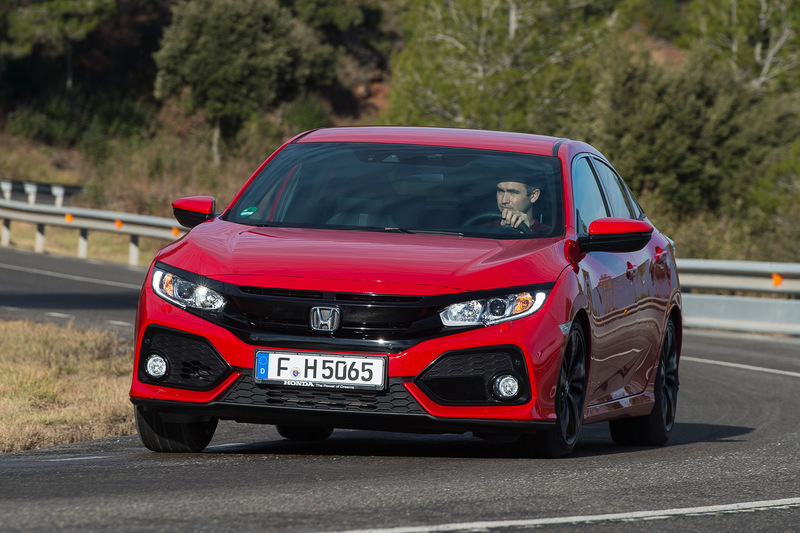 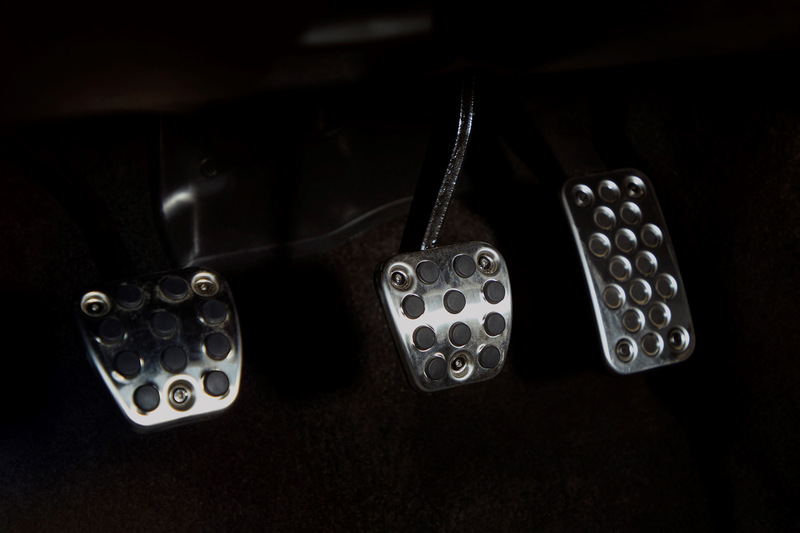 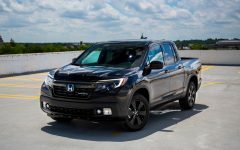 More importantly, though, a manual gearbox can finally be paired with the forced-induction four-cylinder, a welcome addition to what has quickly proven itself an impressive engine. 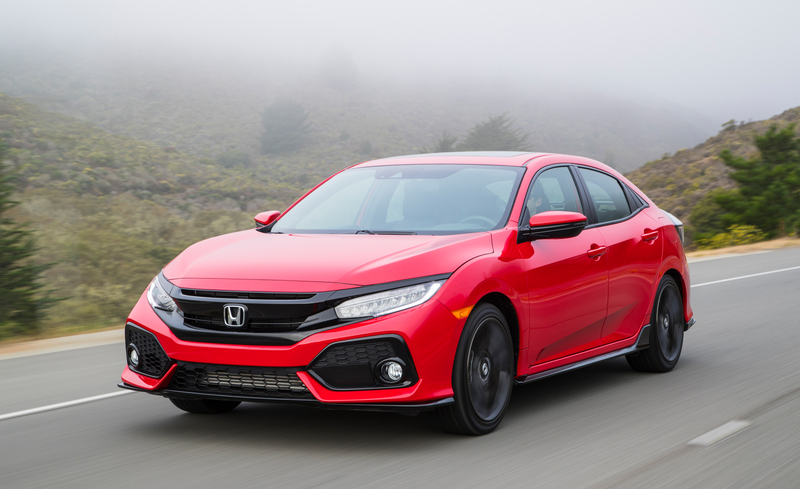 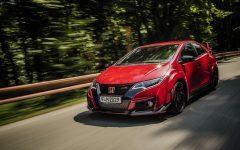 Related Post "2017 Honda Civic Hatchback"